The Eco Gurus cleaning paste is the ideal foam action abrasive cleaner for all dirty uncoated surfaces. 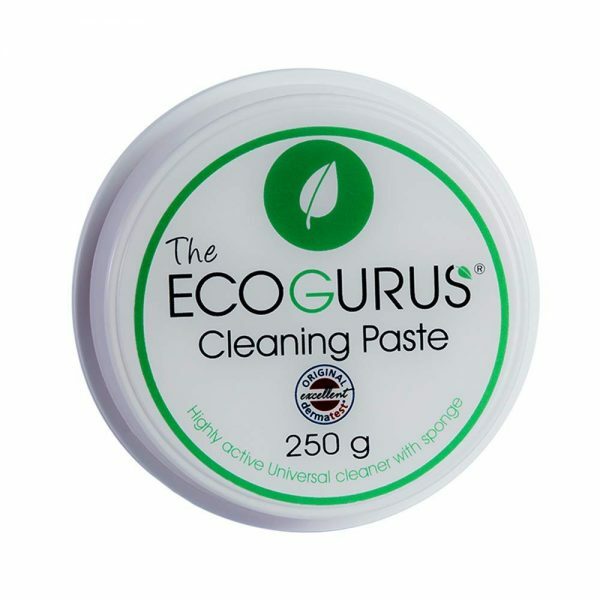 It is an eco-friendly product that comes complete with a specially designed applicator which can be stored easily in the lid. 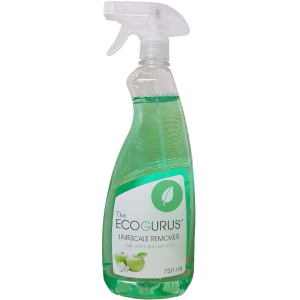 Non-toxic and biodegradable formula, no harmful chemicals. It is economical and effective! 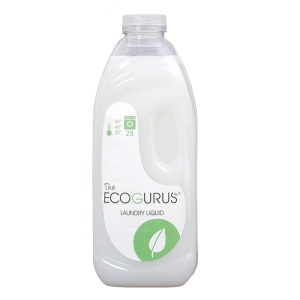 Clean your oven, your pots and pans, your trainers, your work surfaces, and your bathroom with this powerful multi-tasking foam. Make your car alloys and outdoor furniture sparkle like new. Tough on limescale and soap scum in the bathroom.